Without a doubt, an absolute must! "The live recording is brilliantly recorded and you have a jewel in house which you can enjoy for hours in peace, serenity and depth. Because this is wonderful music on all faces and fronts." 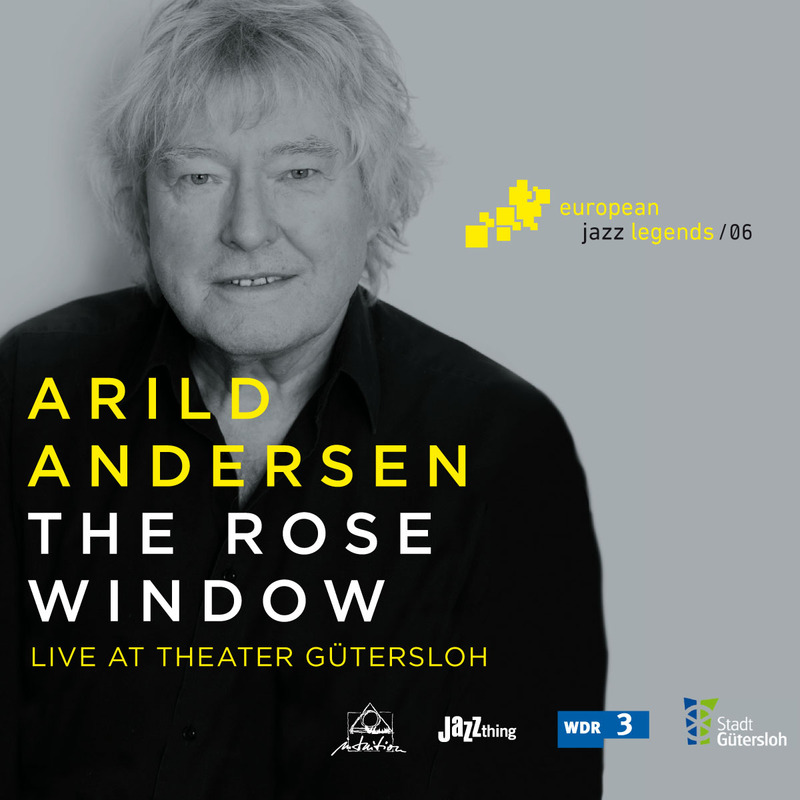 "Obviously this album is a must to all fans of Andersen´s musical universe and all connoisseurs of European Jazz at its best!"